So, yeah, it’s not finished yet. (I forgot how much I absolutely despise backstitching.) 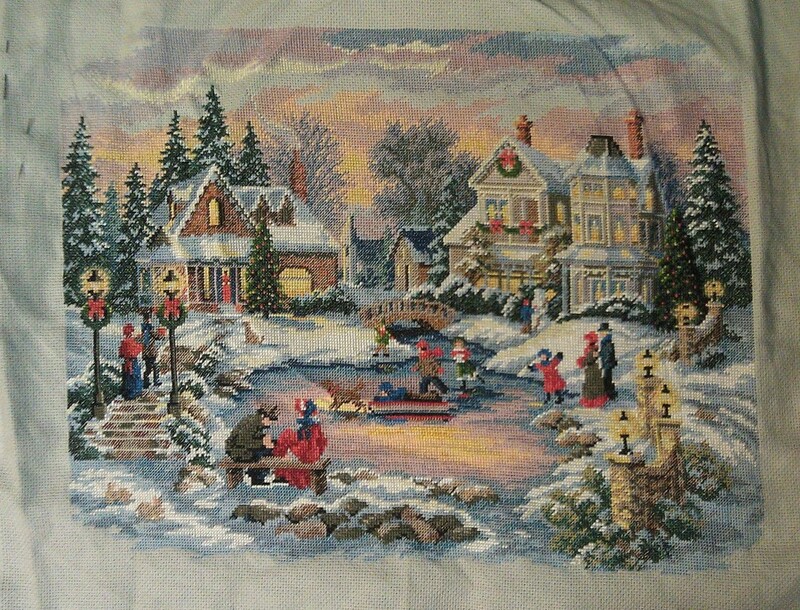 But, here’s a pic in it’s completely cross-stitched, but not-yet-backstitched state.